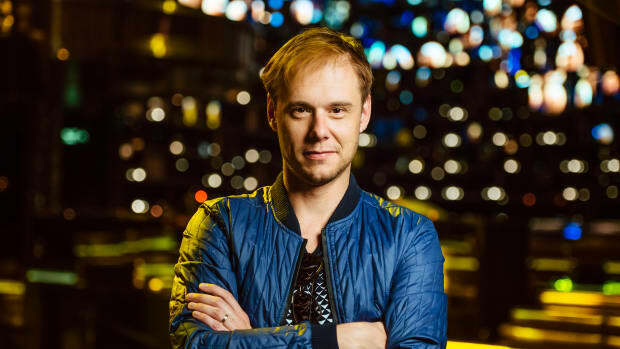 Armin van Buuren and Shapov have returned together to finish off their Trilogy EP. Their final installment "La Résistance De L’Amour" sees Armin and Shapov continuing the same thread of progressive-meets-trance while seamlessly blending their unique styles. 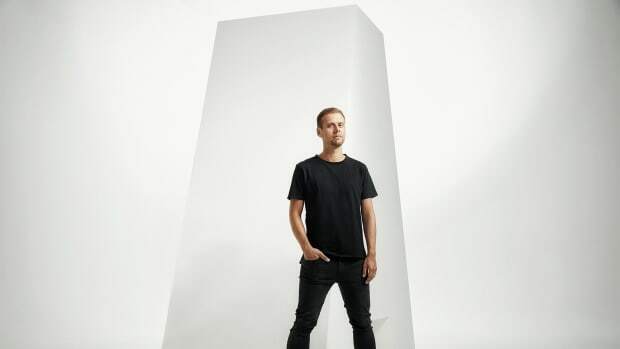 Many Armin van Buuren fans have particularly embraced Trilogy seeing it as a return for the Armada Music label head to trance. Last year, the two released "The Last Dancer" and quickly followed up with a second collaboration, "Our Origin." Now, after the better part of a year has passed, Armin and Shapov complete the trilogy. 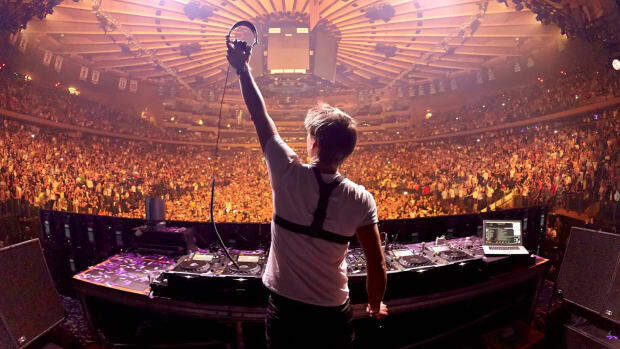 As a whole, the EP seeks to explore the roots of trance while incorporating cutting-edge sound design. 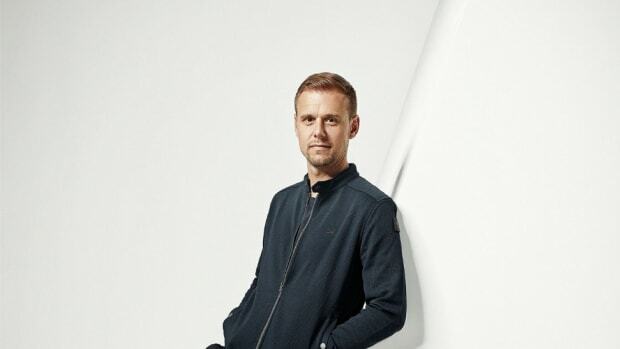 Armin and Shapov had no trouble exploring unique and distinct atmospheres within each of these tracks, and although it is only a three track body of work, it feels very expansive in nature. 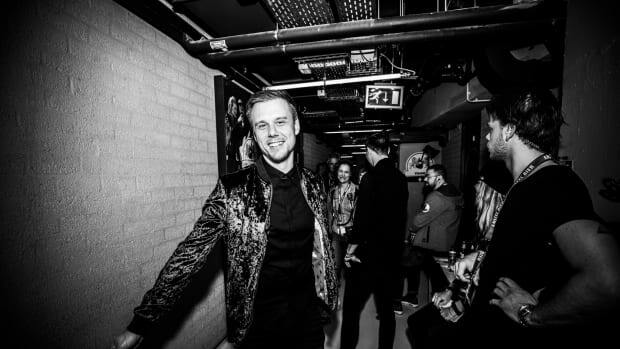 With their third collaboration, "La Résistance De L’Amour" out now, listen to Armin van Buuren and Shapov&apos;s full Trilogy EP here.